On one of our walks home from the days lessons, my host-mom took this photo of me, my host sisters, and my host cousins. Since the start, I had been enchanted with my little Polish host-sisters, and life at my host-family’s house only got better when their cousins and aunt arrived from Germany. My Polish-born/German-raised host cousins started attending my English lessons as soon as they arrived, and they quickly joined the ranks with my host-sisters as some of my most loyal and eager students. When we weren’t at the community center for the English lessons, we were in our backyard playing or taking walks around the neighborhood. I also got to spend a great deal of time with my host-aunt. She taught me how to make traditional Polish potato pancakes with the German topping of a tart applesauce. I had gone to Poland hoping to gain an understanding of Polish culture, and by the time I left, I had certainly gained that through my stay with my wonderful Polish host-family, who I still keep in touch with. Much to my surprise, I had even learned a bit about German culture in the process. I think this is a testament to the fact that once you open the door for some cultural exchange there are few limits to what will transpire and what will be gained. I’m immensely grateful to LE for opening that door for me. I recall trying to teach algebra to my younger sister 7 years ago. I remember my frustration when she struggled to comprehend what I was trying to teach her. I told myself that I would not be able to be a good teacher. 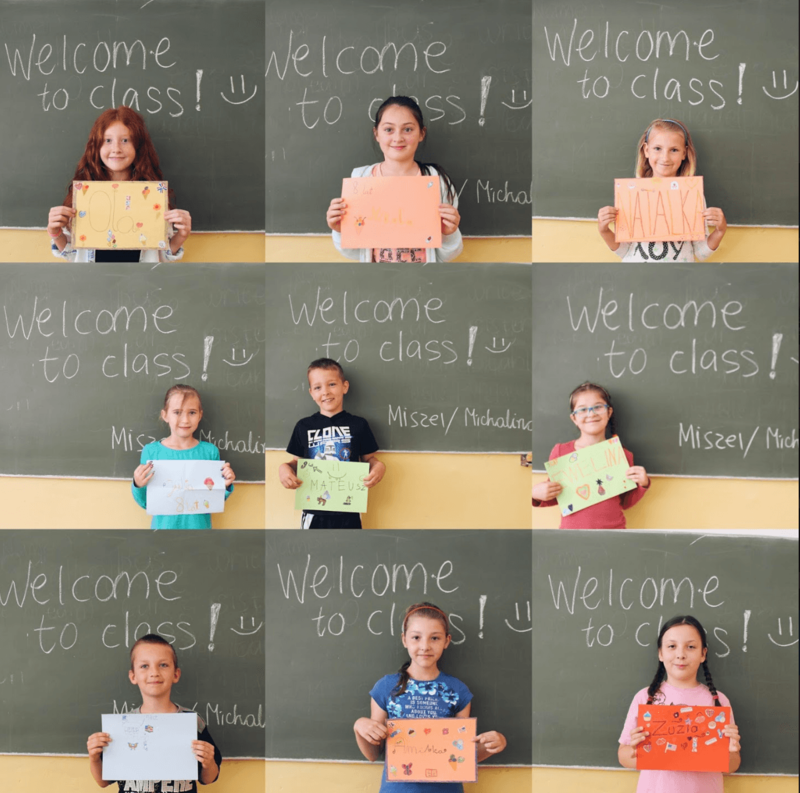 Fast-forward 7 years later, when I had the opportunity to spend my summer teaching English in a village in Southern Poland called Zalasowa – a scenario which my younger self would never have imagined.